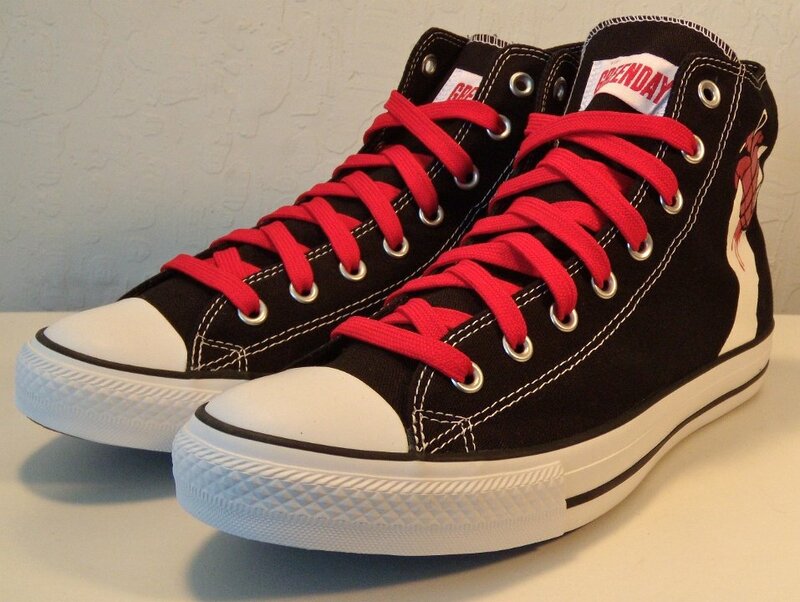 Gallery of Green Day American Idiot and Kerplunk high top chucks, issued in 2013. 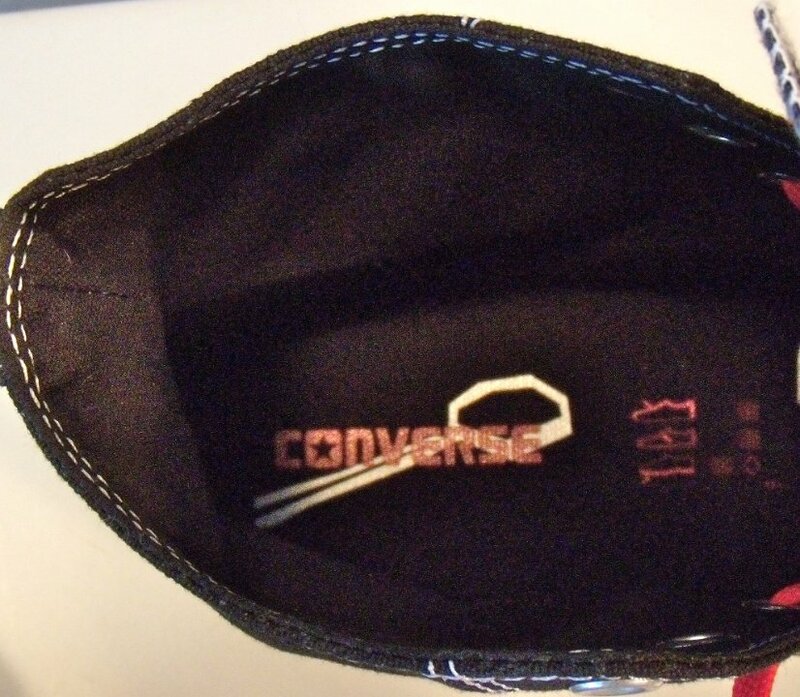 1 Green Day American Idiot High Top Chucks Inside patch view of a right Green Day American Idiot High Top. 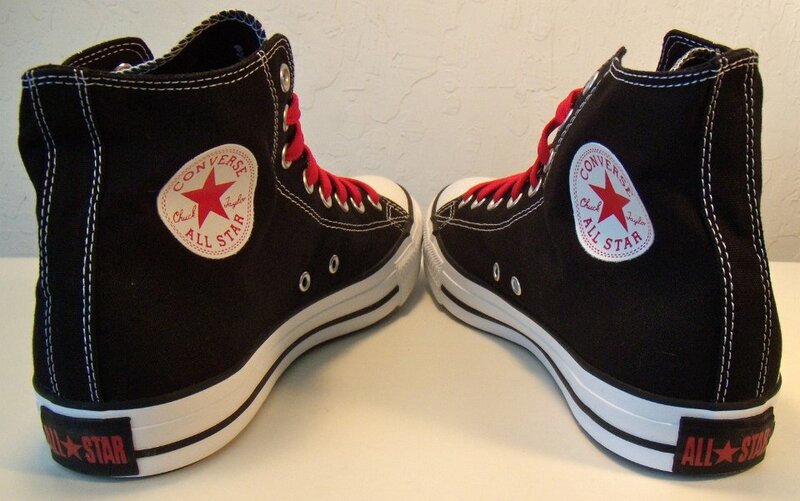 2 Green Day American Idiot High Top Chucks Outside view of a right Green Day American Idiot High Top. 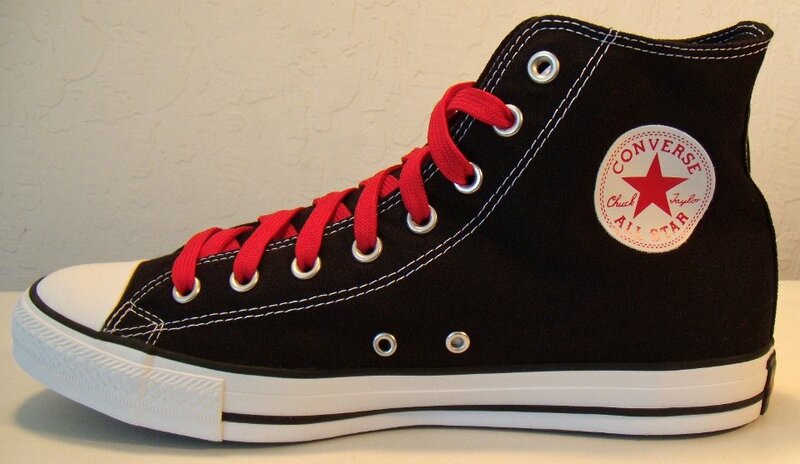 3 Green Day American Idiot High Top Chucks Inside patch view of a left Green Day American Idiot High Top. 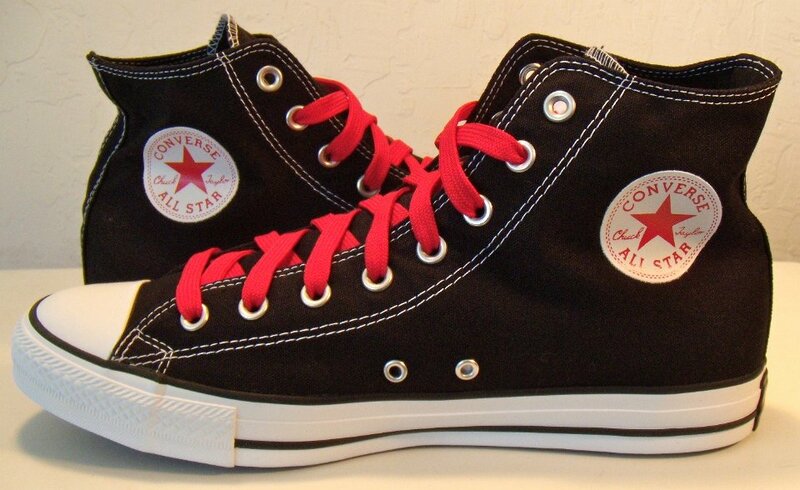 4 Green Day American Idiot High Top Chucks Outside view of a left Green Day American Idiot High Top. 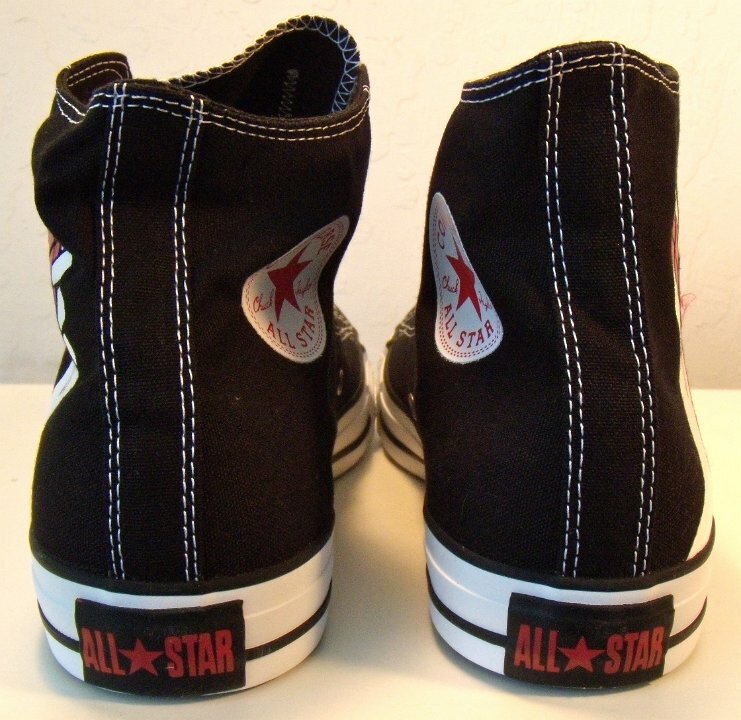 5 Green Day American Idiot High Top Chucks Rear view of Green Day American Idiot High Tops. 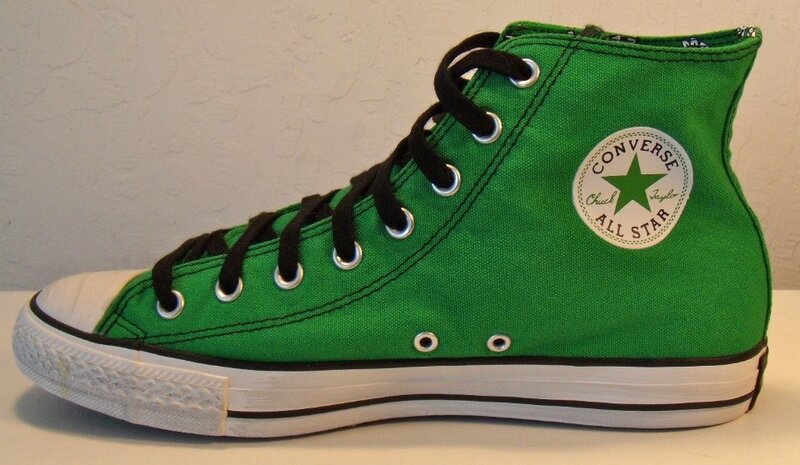 6 Green Day American Idiot High Top Chucks Angled rear view of Green Day American Idiot High Tops. 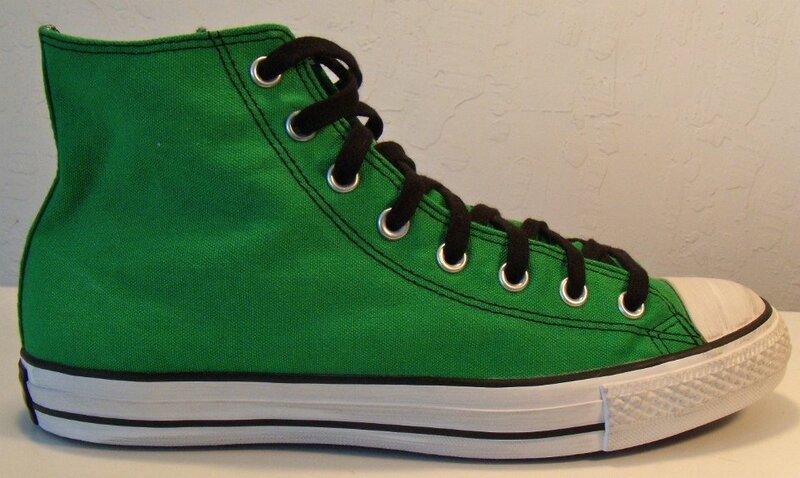 7 Green Day American Idiot High Top Chucks Angled side view of Green Day American Idiot High Tops. 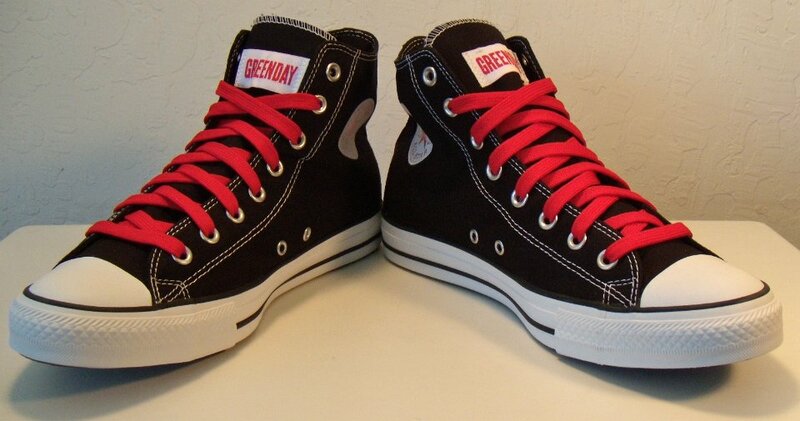 8 Green Day American Idiot High Top Chucks Front view of Green Day American Idiot High Tops. 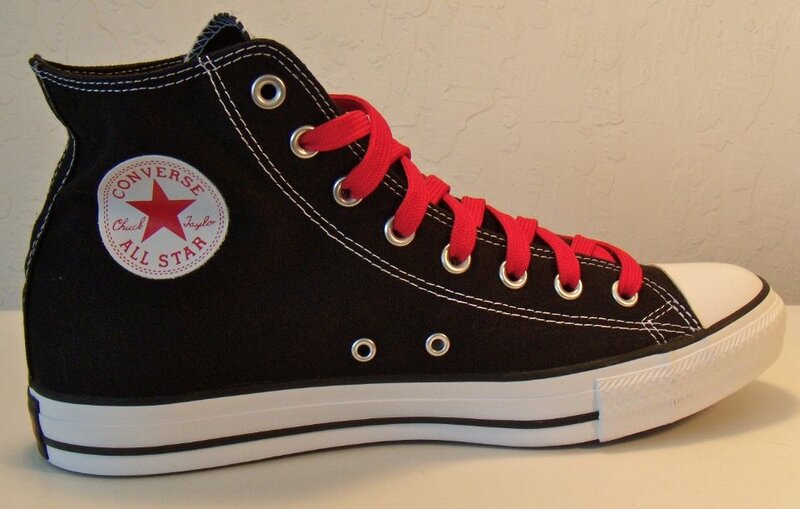 9 Green Day American Idiot High Top Chucks Angled front view of Green Day American Idiot High Tops. 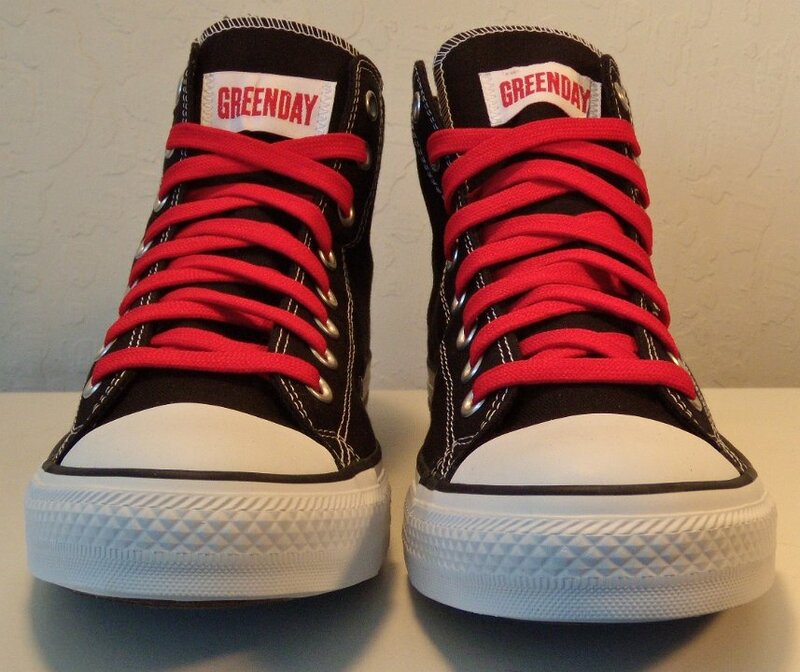 10 Green Day American Idiot High Top Chucks Top view of Green Day American Idiot High Tops. 11 Green Day American Idiot High Top Chucks Iinside patch views of Green Day American Idiot High Tops. 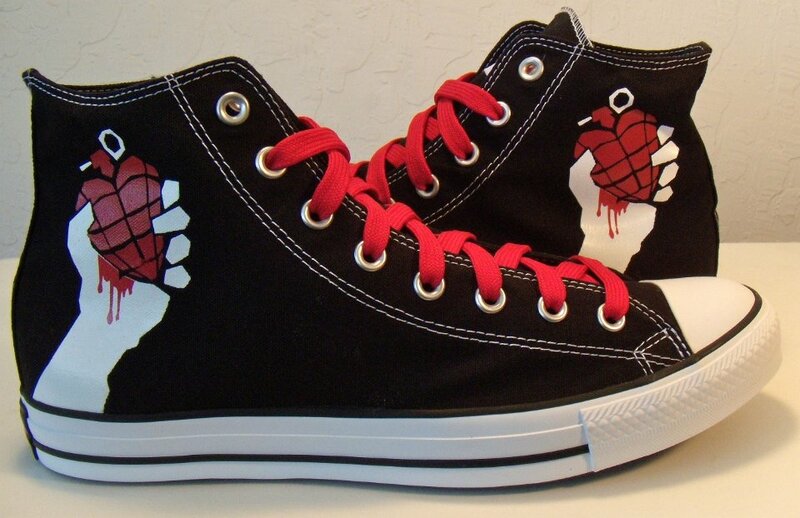 12 Green Day American Idiot High Top Chucks Outside views of Green Day American Idiot High Tops. 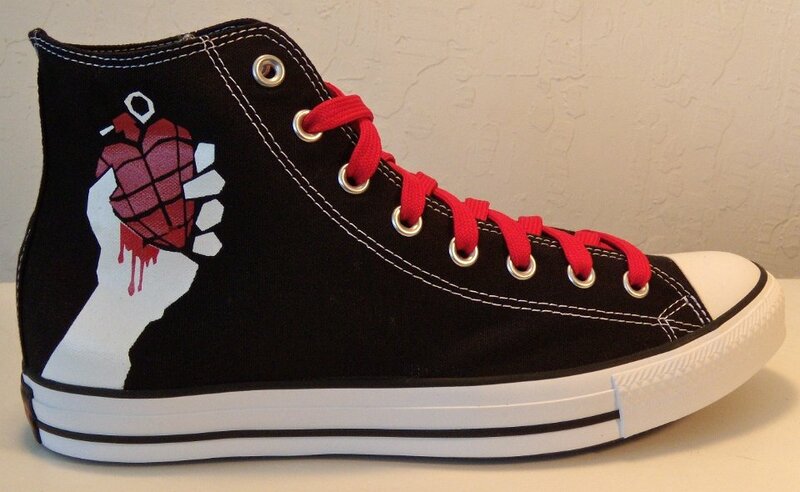 13 Green Day American Idiot High Top Chucks Inside patch and sole views of Green Day American Idiot High Tops. 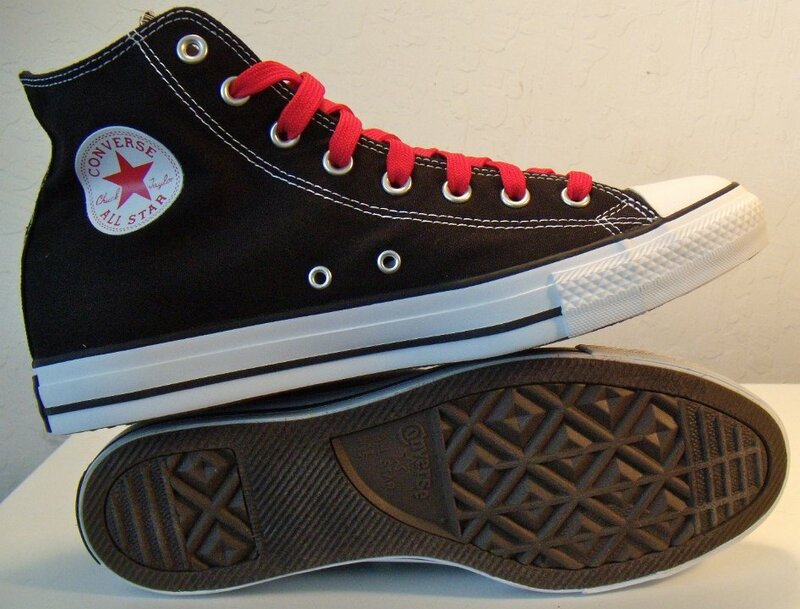 14 Green Day American Idiot High Top Chucks Outside and sole views of Green Day American Idiot High Tops. 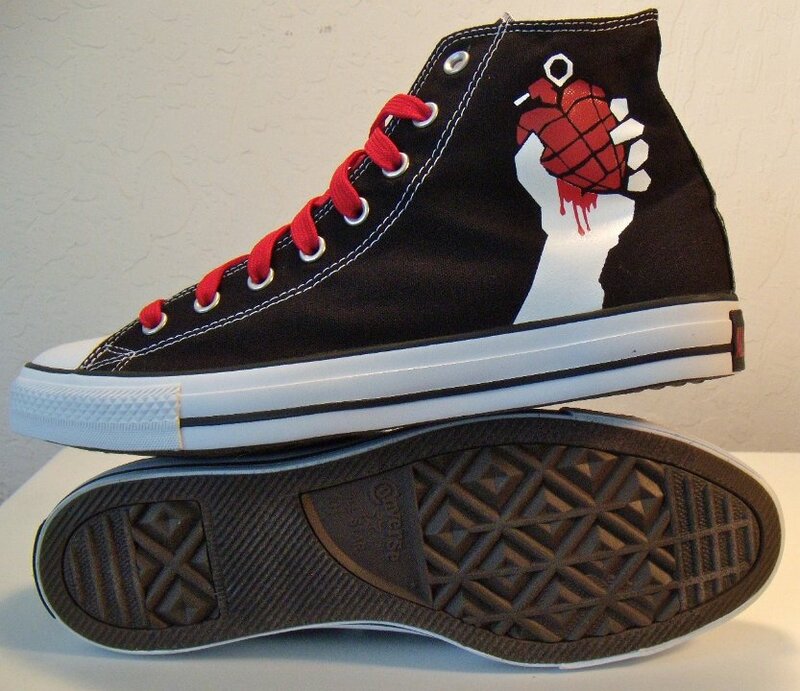 15 Green Day American Idiot High Top Chucks Insole view of a Green Day American Idiot High Top. 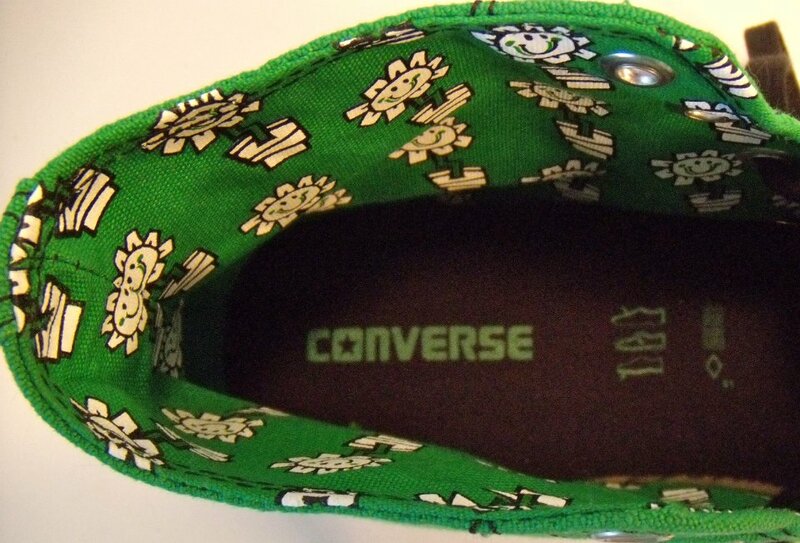 16 Green Day Kerplunk High Top Chucks Inside patch view of a Green Day Kerplunk High Top Chuck. 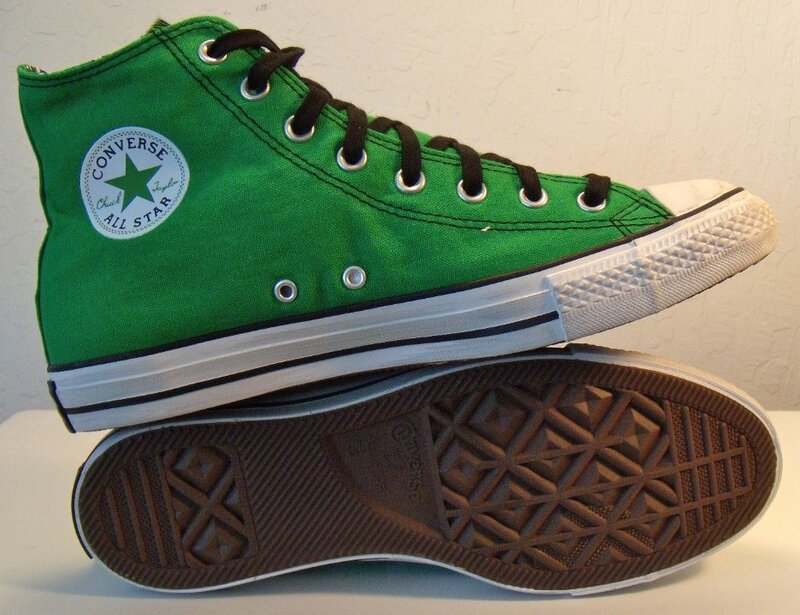 17 Green Day Kerplunk High Top Chucks Outside view of a right Green Day Kerplunk High Top Chuck. 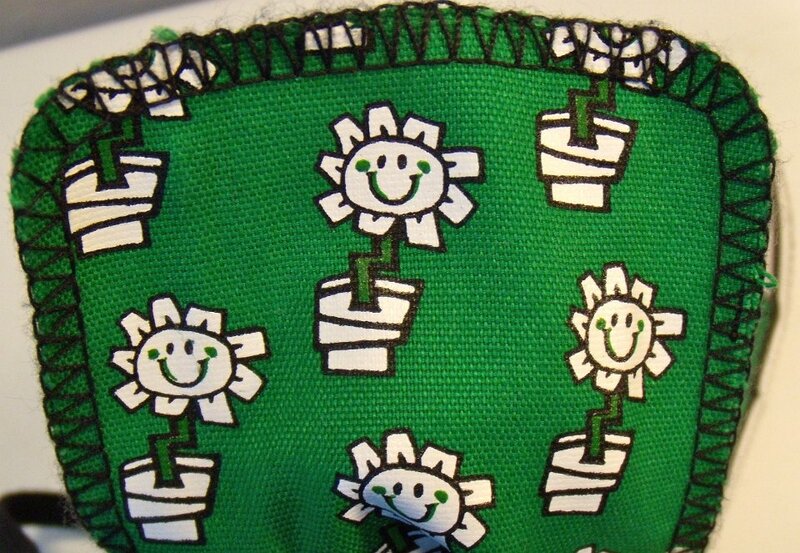 18 Green Day Kerplunk High Top Chucks Inside patch view of a left Green Day Kerplunk High Top. 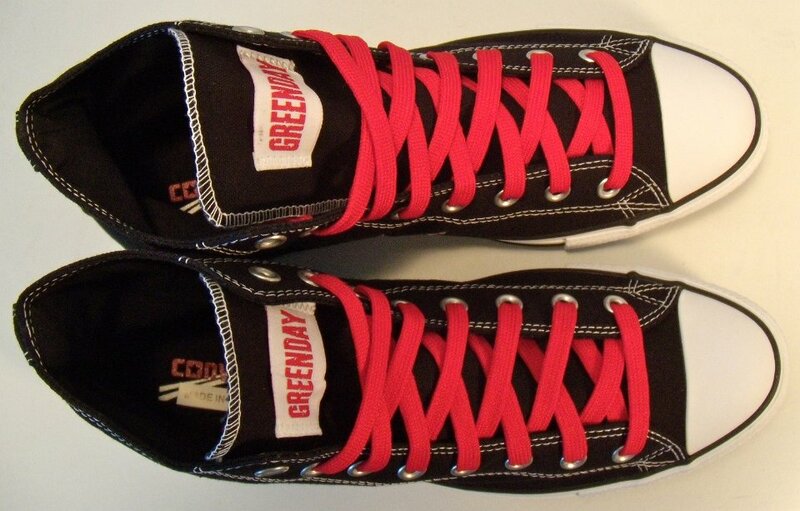 19 Green Day Kerplunk High Top Chucks Outside view of a left Green Day Kerplunk High Top. 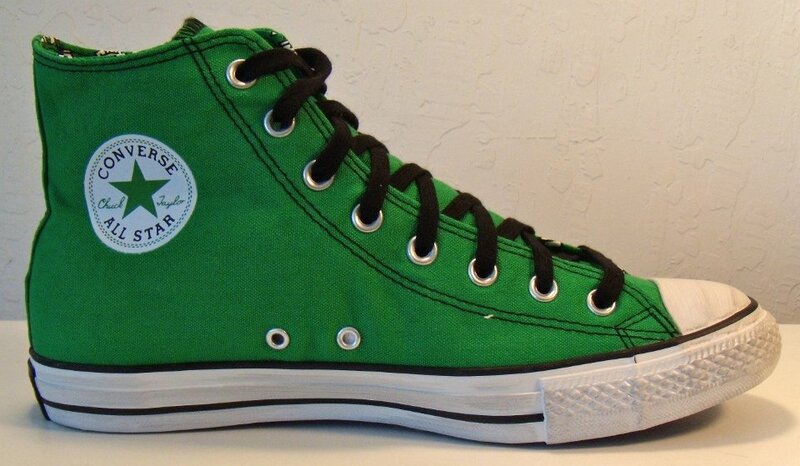 20 Green Day Kerplunk High Top Chucks Rear view of Green Day Kerplunk High Top Chucks. 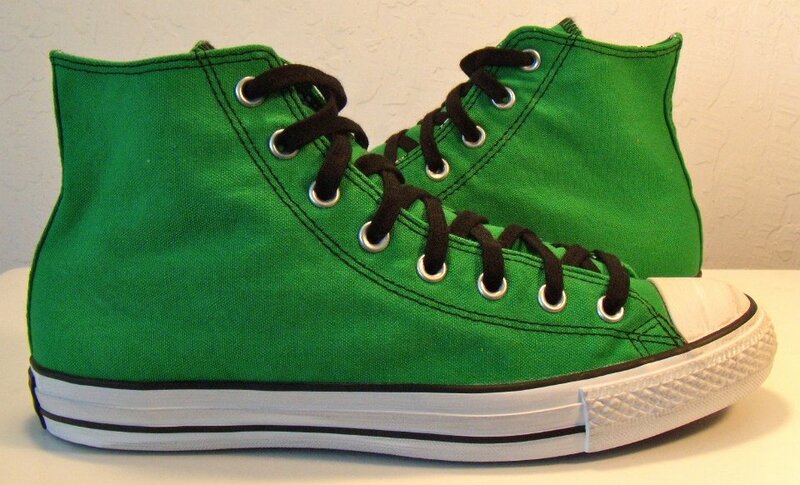 21 Green Day Kerplunk High Top Chucks Angled rear view of Green Day Kerplunk High Top Chucks. 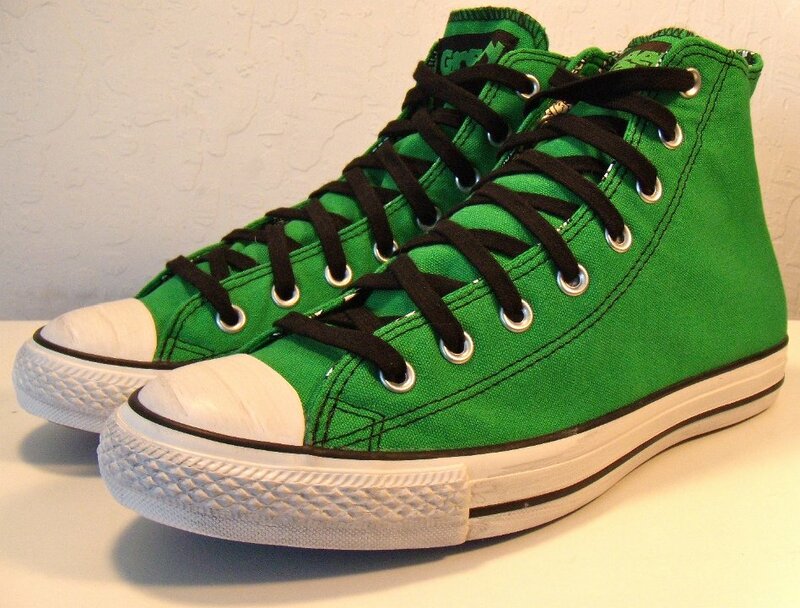 22 Green Day Kerplunk High Top Chucks Angled side view of Green Day Kerplunk High Top Chucks. 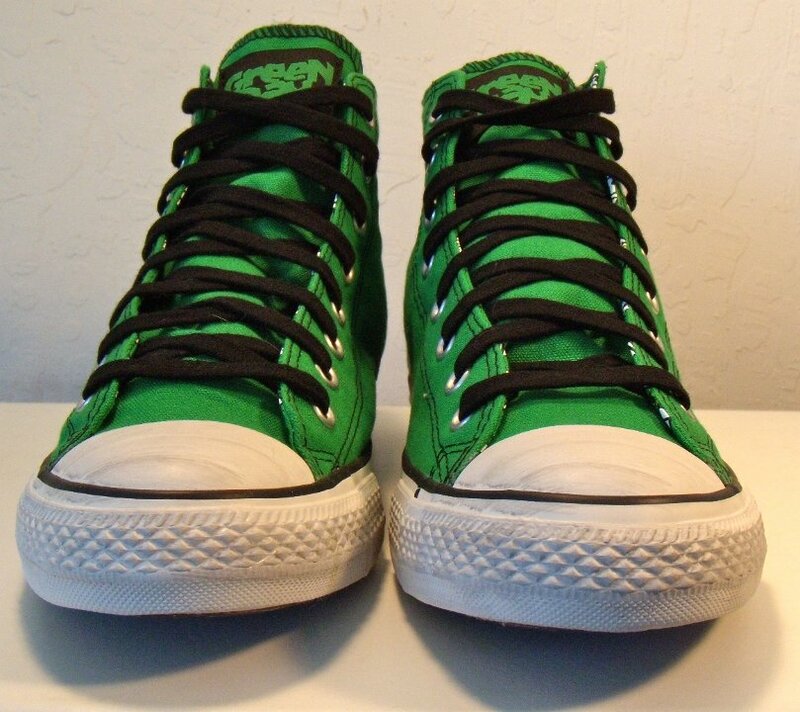 23 Green Day Kerplunk High Top Chucks Front view of Green Day Kerplunk High Top Chucks. 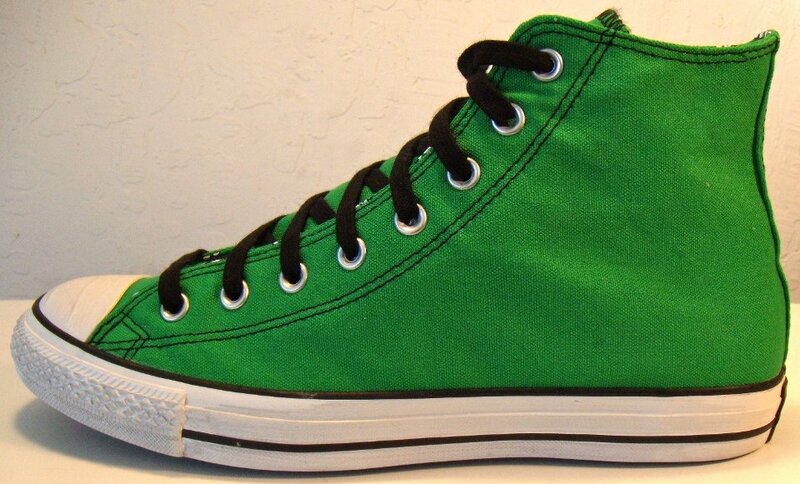 24 Green Day Kerplunk High Top Chucks Angled front view of Green Day Kerplunk High Top Chucks. 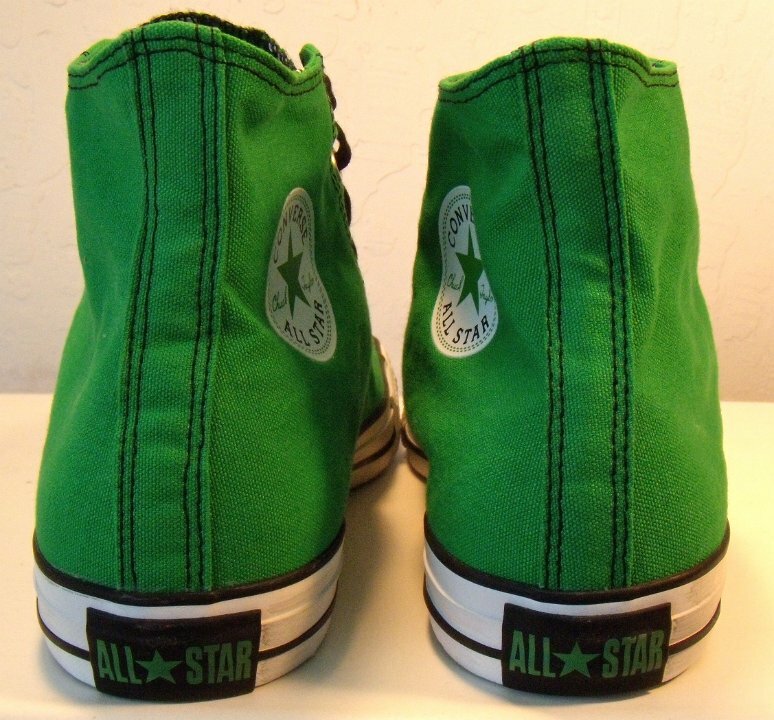 26 Green Day Kerplunk High Top Chucks Inside patch views of Green Day Kerplunk High Top Chucks. 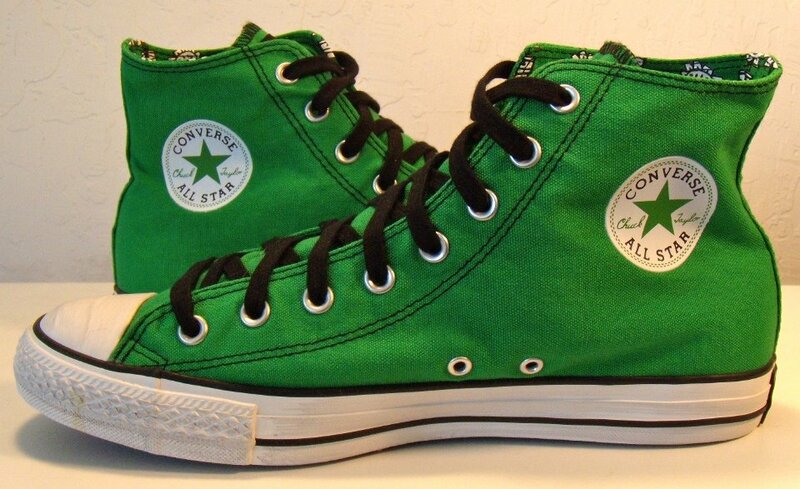 27 Green Day Kerplunk High Top Chucks Outside views of Green Day Kerplunk High Top Chucks. 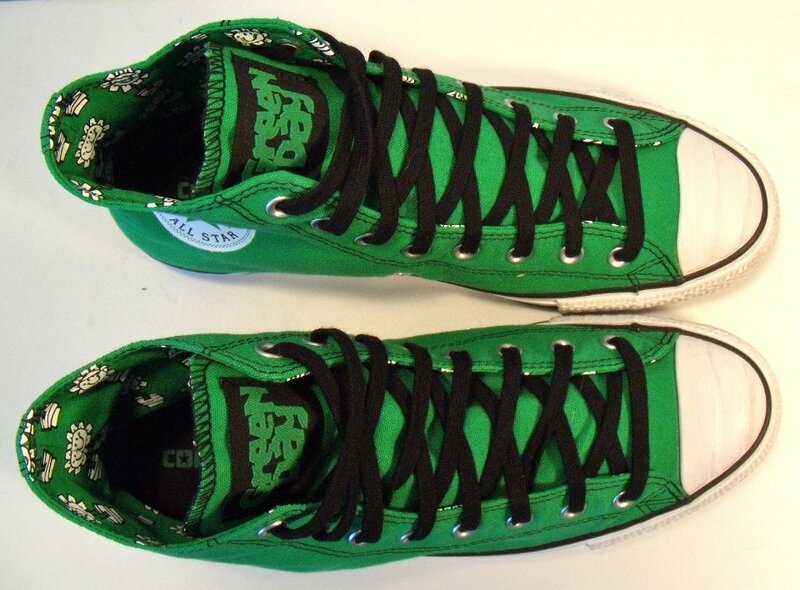 28 Green Day Kerplunk High Top Chucks Inside patch and sole view of Green Day Kerplunk High Top Chucks. 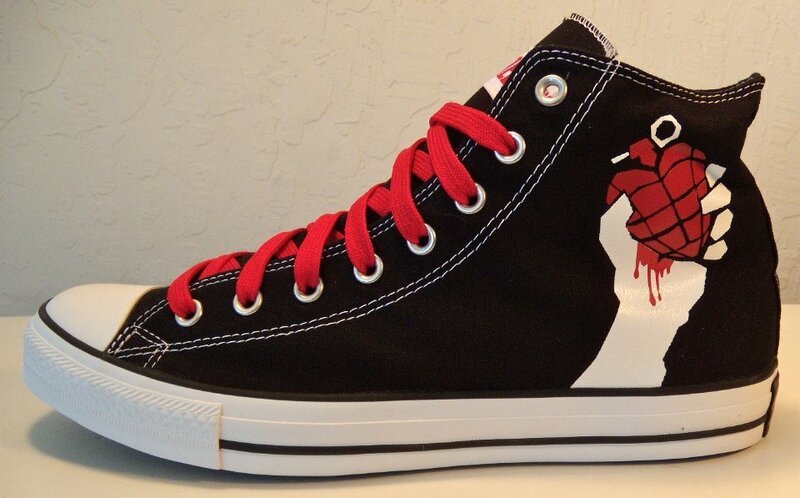 29 Green Day Kerplunk High Top Chucks Inside canvas print of a Green Day Kerplunk High Top Chuck. 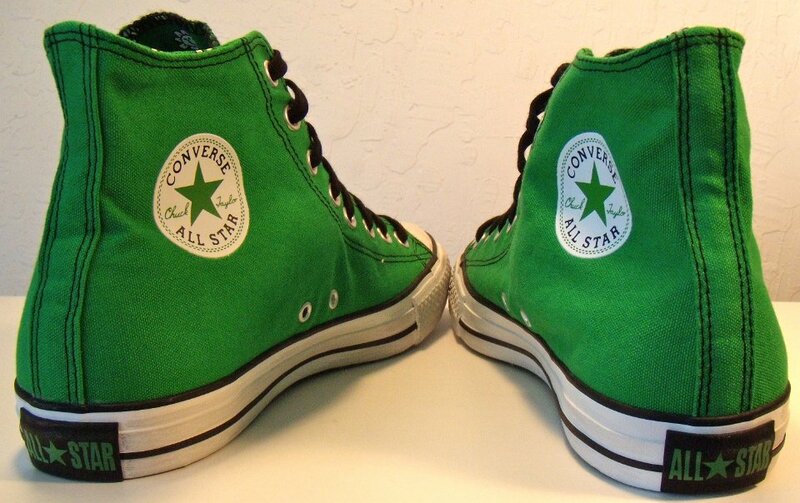 30 Green Day Kerplunk High Top Chucks Inside print and sole view of a Green Day Kerplunk High Top Chuck.